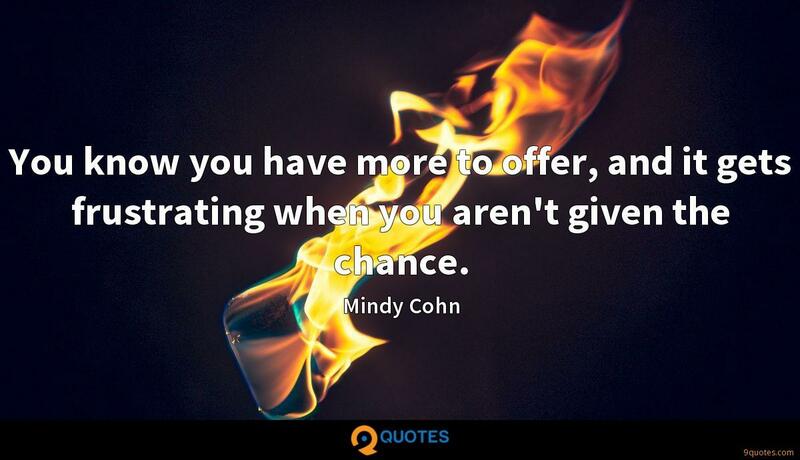 You know you have more to offer, and it gets frustrating when you aren't given the chance. 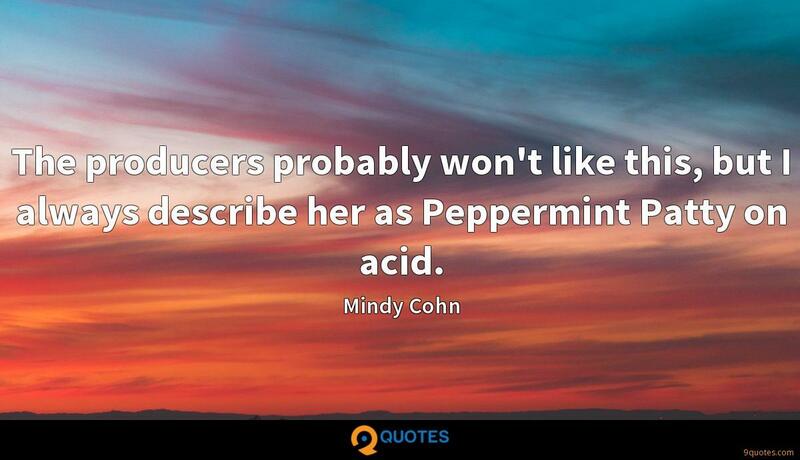 Mindy Cohn Quotes. 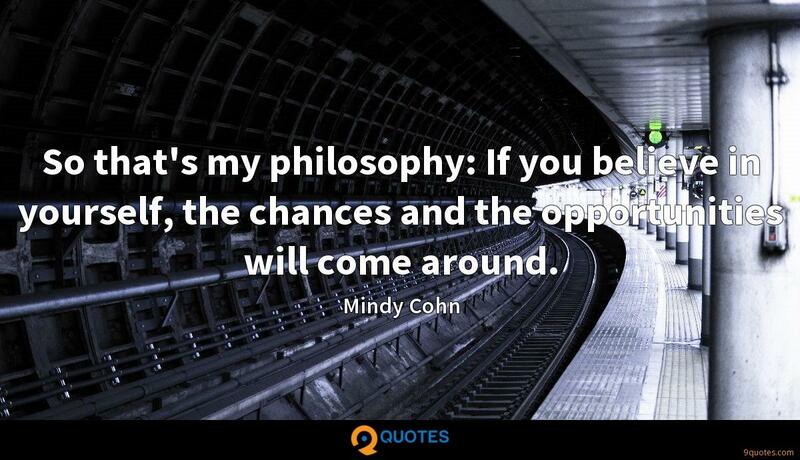 9quotes.com, 2018. http://www.9quotes.com/quote/mindy-cohn-130572, accessed 20 April, 2019. Whether 'Avatar' is racist is a matter for debate. Regardless of where you come down on that question, it's undeniable that the film - like alien apartheid flick 'District 9', released earlier this year - is emphatically a fantasy about race. 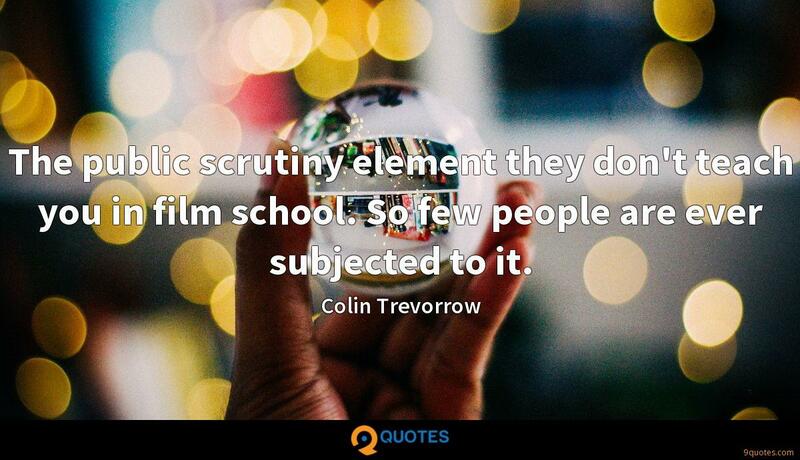 The public scrutiny element they don't teach you in film school. 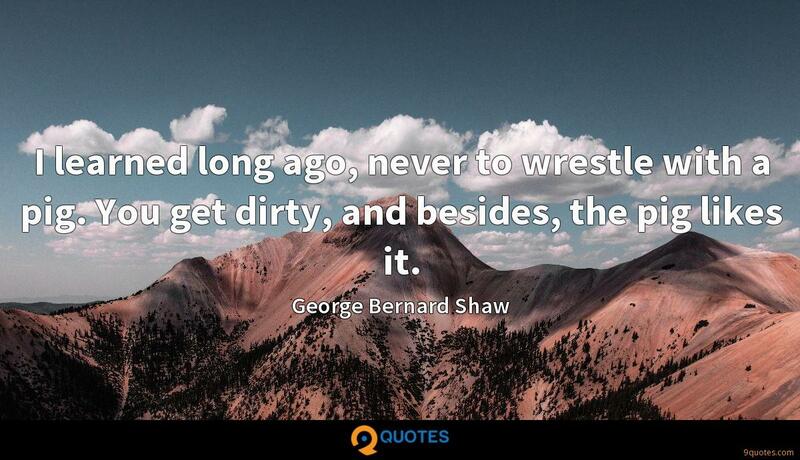 So few people are ever subjected to it. I think you should check out 'Battle: Los Angeles' because it really is a sci-fi movie, but it's not. It's not like anything you've seen before. The best way to describe it is it's a war movie that happens to have aliens as the enemy. You're grateful and appreciative that people liked you and remember you. 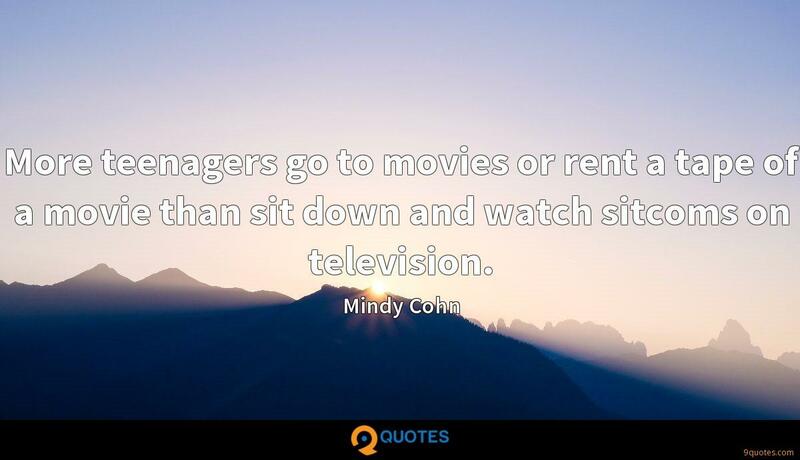 More teenagers go to movies or rent a tape of a movie than sit down and watch sitcoms on television. The producers probably won't like this, but I always describe her as Peppermint Patty on acid. So that's my philosophy: If you believe in yourself, the chances and the opportunities will come around.